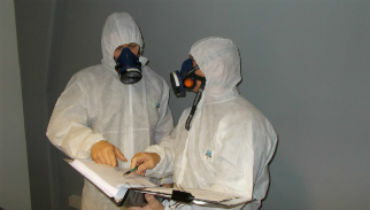 We are an Independent asbestos consultancy tailored to your requirements. With over 13 years of experience AC&MS can solve your commercial needs 24/7. 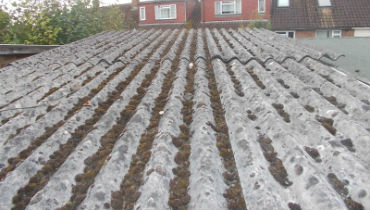 All analysis is carried out in accordance with current HSE guidance including HSG 248 asbestos, the analyst guide for sampling and in house procedures. 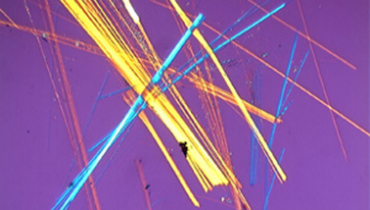 All types of asbestos analysis are available, even same day testing.